This postwar Weekly Review joins a welfare officer from the Crippled Children’s Society on her Wellington rounds: advising parents, chaperoning children to hospitals to undergo physical and speech therapy, and overseeing the supply of specialist footwear and splints. 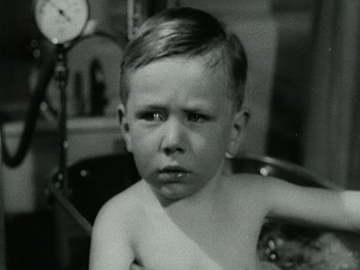 There’s also a Kiwi take on Heidi as a boy is offered a farm holiday, walking on crutches among the cows: “No care and treatment can substitute for the uplift of two weeks in the country.” Released in September 1948, the film was made by decorated war correspondent Stan Wemyss (grandfather of Russell Crowe). This 1967 NFU instructional film demonstrates breathing exercises developed by Bernice ‘Bunny’ Thompson, to help children suffering from asthma and bronchitis. 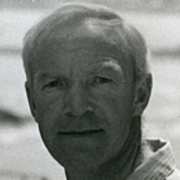 The film was based on the pioneering physiotherapist's 1963 book of the same name. Director Frank Chilton won renown for his documentaries dealing with the health and welfare needs of children. 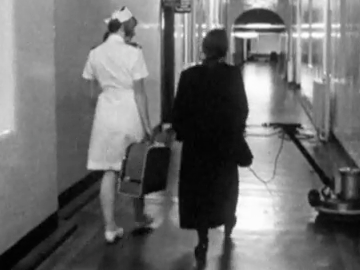 Asthma and Your Child was commissioned by the Canterbury Medical Research Foundation, and was an early example of a privately-funded socially-useful film. 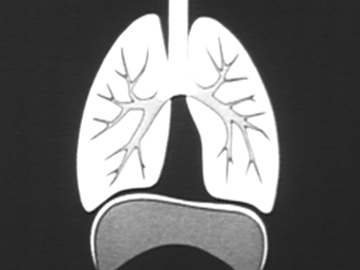 The animation of respiratory processes is by Morrow Productions. This episode of the Kiwi social history series explores the importance of the ‘cradle to grave' beliefs about education, health and social welfare that have underpinned NZ governance since the 1930s. But radical reforms toward the end of the 20th century were more focused on individual opportunity than the wider social contract. Excerpts here use influential unionist James ‘Big Jim’ Roberts and generations of his family to chart social change. 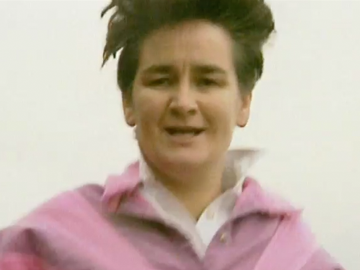 Written by feminist Sandra Coney, this episode also provides an overview of the monumental change in the lives of women. 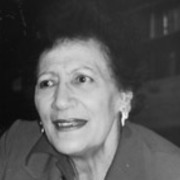 Dame Whina Cooper was one of the most influential Māori leaders of the 20th century. She spent most of her life fighting for land rights; and, in this episode from a two-part TVNZ profile, she explains the importance of the land to her people. The former Panguru storekeeper first came to national attention in 1951 when she established the Māori Women’s Welfare League. At age 80, she was back in the spotlight leading the Māori land march; her fire and determination are very much in evidence in a heated address to then Prime Minister Robert Muldoon. A 'waka huia' is traditionally a treasure box to hold the revered huia feather. Waka Huia the TV series records and preserves Māori culture and customs. The long-running series also covers social and political concerns of the day, taking a snapshot of Māori history. Waka Huia is seen as a taonga for future generations and is presented completely in te reo Māori. 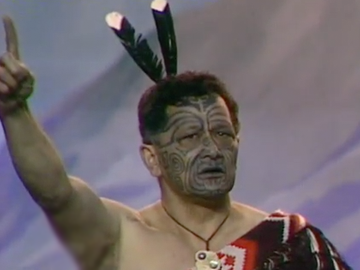 This first episode is about the language and its survival, and features groundbreaking TV interviews with Sir James Henare and Dame Mira Szaszy. Using the power of documentary film Frank Chilton made a difference to the lives of disabled children in New Zealand and around the world. The films he directed for the National Film Unit won many awards and he was honoured by the Queen with an OBE for services to the handicapped.